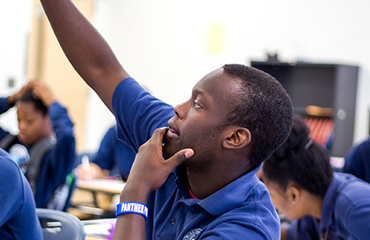 KIPP Newark Collegiate Academy is our network’s first – and currently only – charter high school. 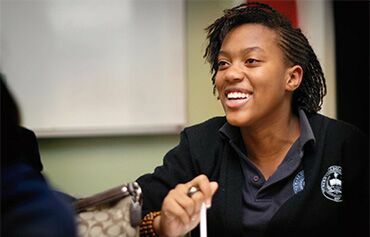 It serves students from both KIPP TEAM and KIPP Rise Academies who have stepped up from middle school, as well as new-to-KIPP ninth graders who fill other open seats. Located in a new, state of the art building on Littleton Avenue, NCA offers a well-rounded educational experience, including Honors and AP course options, varsity athletics and a variety of clubs that appeal to student interests. 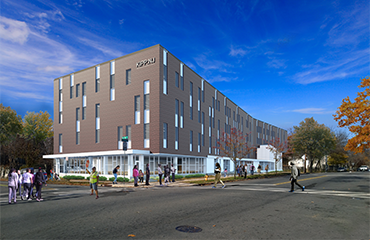 KIPP NJ is completing construction on NCA's new home, a $40 million high school facility in Newark’s West Ward, with capacity to serve 1,000 students. This new campus includes science labs that were designed by teachers to enhance their lessons, a full-court gymnasium, both Mac and PC labs, art and drama studios, as well as an athletic field. We support our kids to and through college. This goes beyond simply helping students find the school that’s right for them. Our advisors have arranged over 50 college visits, regularly meet students on campus and host alumni events. NCA provides students and families with ample data to determine whether or not a student is on track. They include three ACT diagnostics each year so students can see their progress on college readiness standards, regular progress reports with academic data on class performance metrics, discipline data, reading growth data, and many others. Newark Collegiate Academy 11th graders took the HSPA until they started taking the PAARC test across the state. On the last HSPA test, NCA 11th graders were 97% proficient in reading beating both Newark Public Schools and the state average and 69% proficient in mathematics, beating the Newark Public School district. 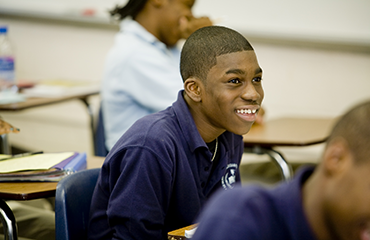 Check out all the resources KIPP Newark Collegiate Academy has for students and their families on our School Resources page.